The Olympic Park is opening more to the public after the Games. It is a time to reflect on the changes which have been imposed on my locality during the past decade. The Olympic Games has been used as a catalyst for leveraging political consent and taxpayer funding into a project which claims to accelerate the grand scheme of reconstructing the East End of London. The Olympic Games was a coveted opportunity for a growth coalition of private and public bodies to construct a powerful state of exception permitting the compulsory acquisition of a great site which could be cleared for development. Like Docklands this enforced land assembly created investment opportunities for multinational development funds to leverage valuable returns. The timing of the investment process coincided with the loss of confidence during the catastrophic crash of late 2008 forcing taxpayers to become the bankers of last resort for this unstoppable project. 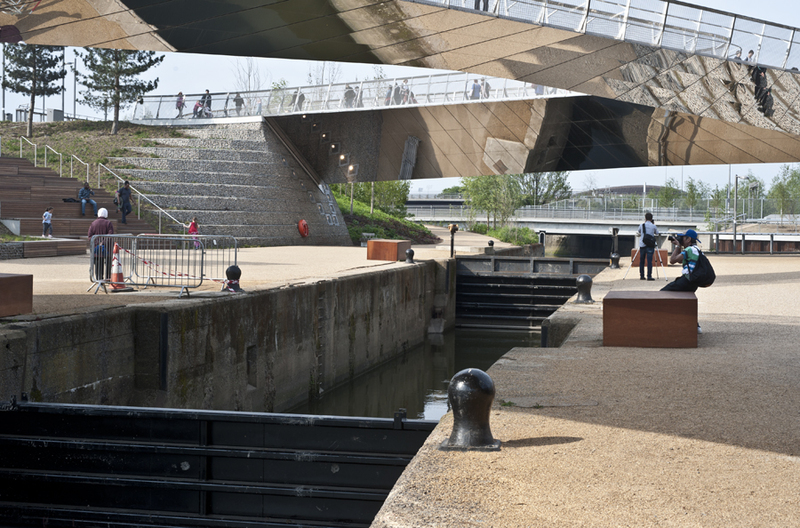 This entry was posted in Uncategorized and tagged Capital, Olympic Park, Spatial Fix on August 9, 2013 by Martin Slavin.